The Klipsch R-1650-C is Priced and Sold as Each, For a Pair Add Two to Your Cart. The Klipsch R-1650-C is perfect for those who want excellent performance reliability and durability at an affordable price, the R-1650-C brings dynamic acoustic performance to both home and commercial environments. The R-1650-C employs a 6.5-inch polymer-cone woofer and a large motor structure for high sensitivity, as well as a coaxially mounted 1-inch polymer-dome tweeter that evenly distributes smooth clear highs over a wide area. 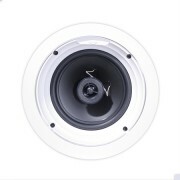 The Klipsch R-1650-C features a frequency response of 57 to 20,000 Hz and has a power handling of 35 watts. 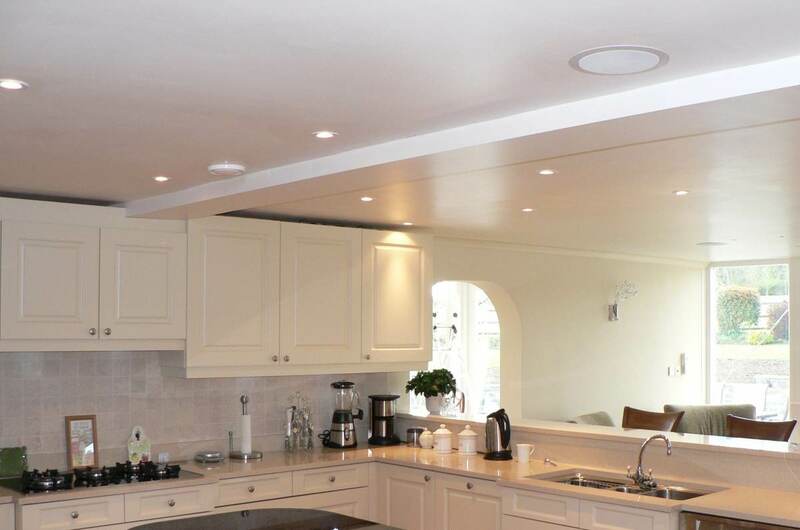 The speaker’s mounting system makes installation a breeze while its paintable aluminum grille provides added rust protection in moisture-prone areas such as bathrooms kitchens and saunas. 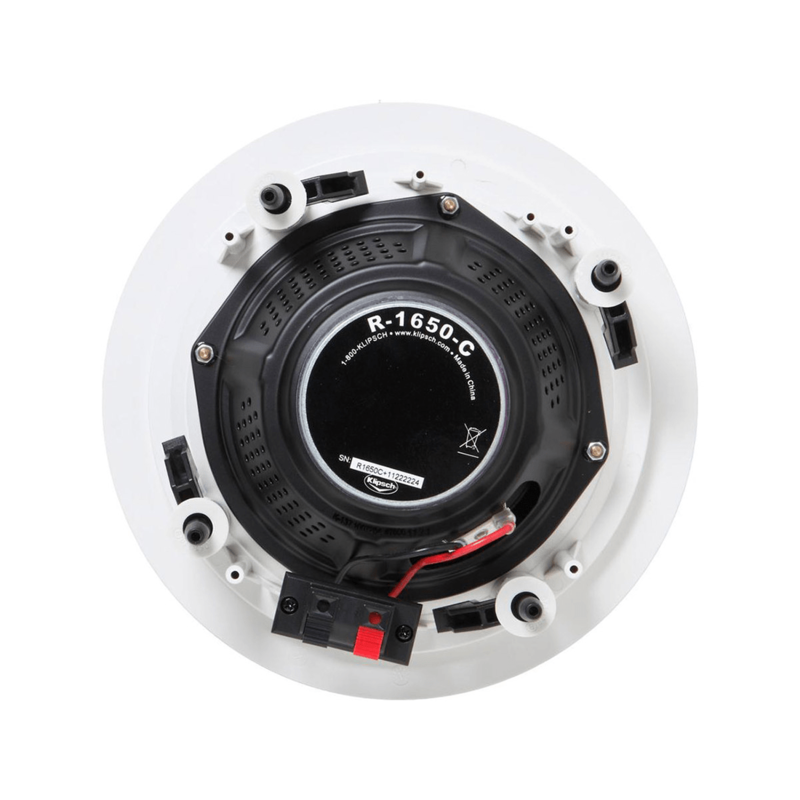 While the R-1650-C will fit into our latest IK-650-C installation kit it can also be used in conjunction with the ME-650-C fire-rated enclosure.